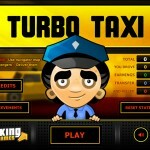 Delivery Driving Car Parking Games Click to find more games like this. 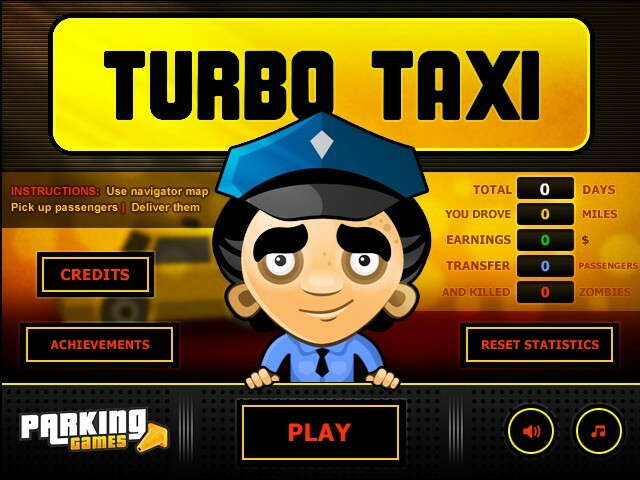 It’s your first day on the job as a taxi driver, but this is no ordinary town. Your duty to pick up passengers and deliver them to their destinations is a matter not merely of convenience, but of their safety as citizens in a town teeming with zombies. Your map will show icons indicating where to pick up or drop off a passenger, and where to snag some extra money. Increase your earnings by running over zombies on the way. Hurry to drop off as many passengers as you can before time runs out each day, and be sure to watch your fuel level and fill up at the gas station if it gets low. Earn achievements for high numbers of passengers dropped off, zombies killed, miles driven and money earned.